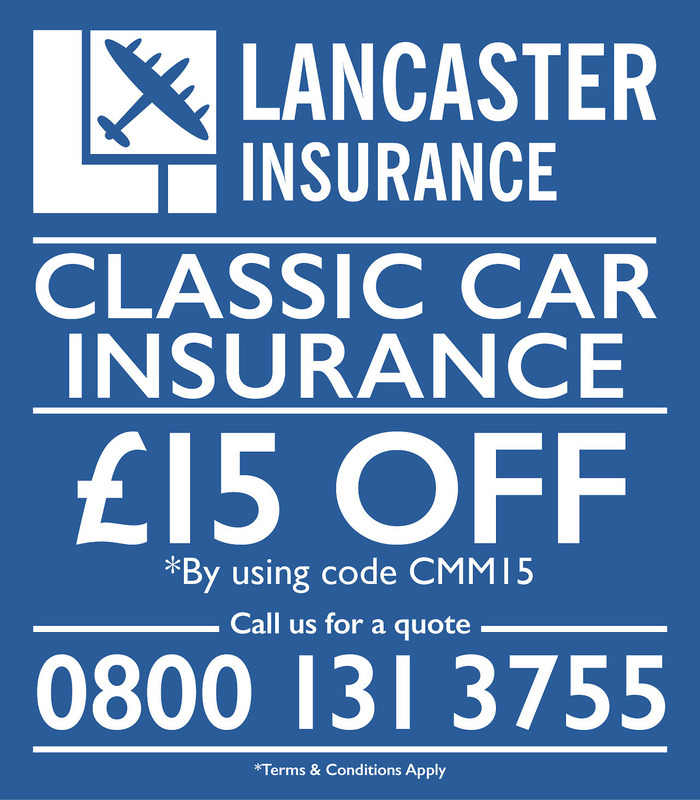 WELCOME TO THE website of Classic Motor Monthly (inc. The Autojumbler), Britain's best publication for veteran, vintage & classic automobile events, spares & services. Now also for your laptop, tablet or smartphone! 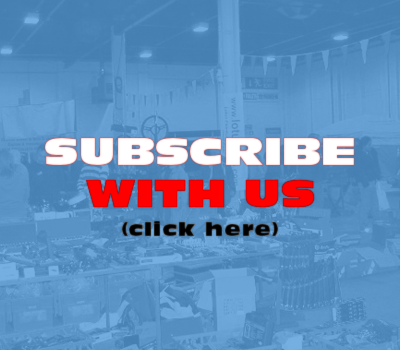 Our pages are packed to the brim with all the latest classic car show news, club meets, auctions, autojumbles, runs, handy hints & tips, regular features, model & classic car club spotlights and much more! 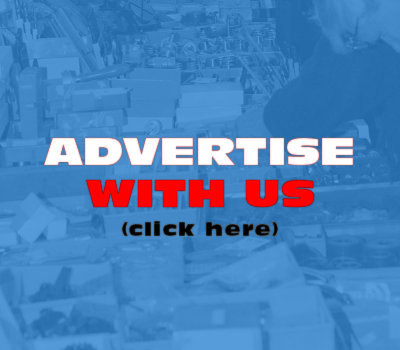 Plus, you'll find vehicles for sale - as well as those wanted - automobilia, literature and 1000s of hard to find bits and pieces in our autojumbler classified ads section. 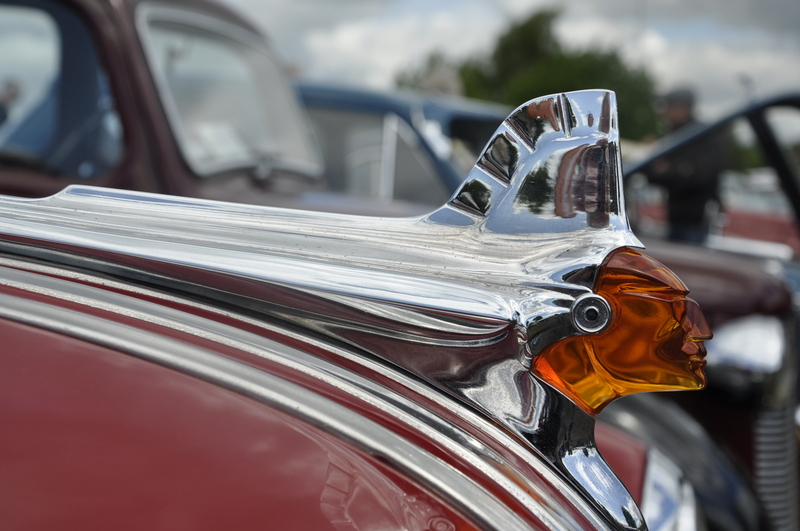 We have a comprehensive museums list, a guide to all the best classic vehicle events, steam rallies, autojumbles etc., club listings (make sure your club is there), and more. What's in the current issue? Find out here! Please also 'like' us on Facebook & follow us on Twitter for online exclusives, live reporting from events and more! ...and click here to place a classified advert. You can also sign up for our monthly newsletters by completing the form at the foot of this page; even more ways to keep up with what's happening in our classic world!